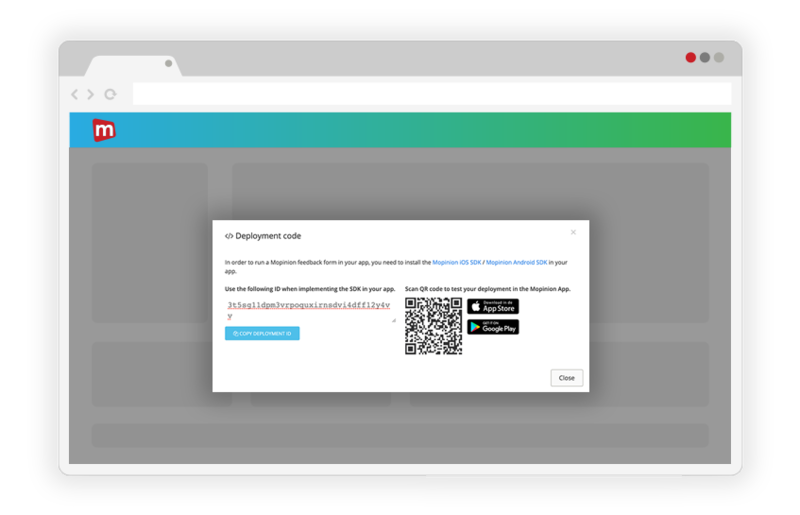 Start gathering powerful feedback from your native apps with these flexible and easy-to-install SDKs for in-app feedback. Our SDK for iOS brings feedback functionality to all of your iOS app users. Boost App Store ratings, collect and respond to customer feedback, show surveys at certain touchpoints within your app and much more. 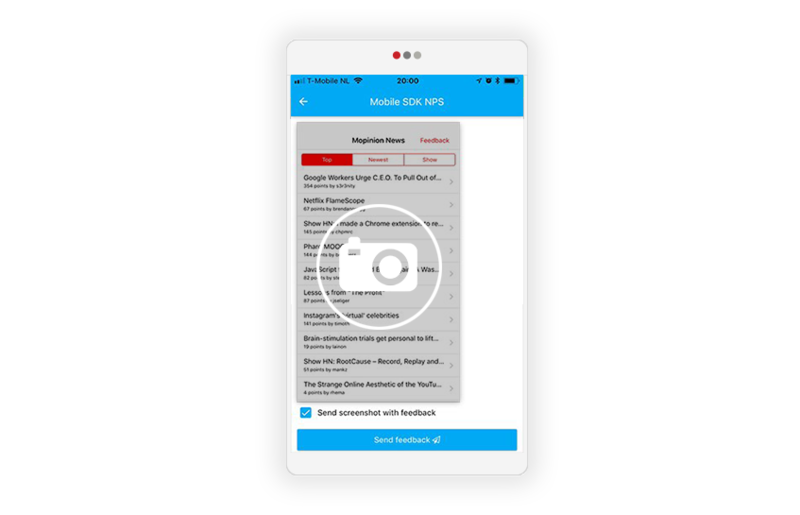 The mobile feedback SDK for Android offers unparalleled value with advanced mobile feedback forms and native triggering options. Your Android apps will never be the same. Looking for an SDK that has less of an impact on the size of your mobile app? 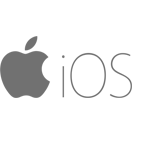 Our lightweight iOS package provides all of the same benefits as the native SDK without using larger interface libraries, library versioning and other factors that affect app size. Our lightweight SDKs offer the best of both worlds. The lightweight Android package allows users to apply native triggers even when the form is loaded into the mobile app as a web-based form, keeping that ‘native interface touch’. Just an easy, one-time installation and you’ll have your feedback forms up and running ! Choose from one of our many templates or craft your own, customised feedback forms using our Form Builder. 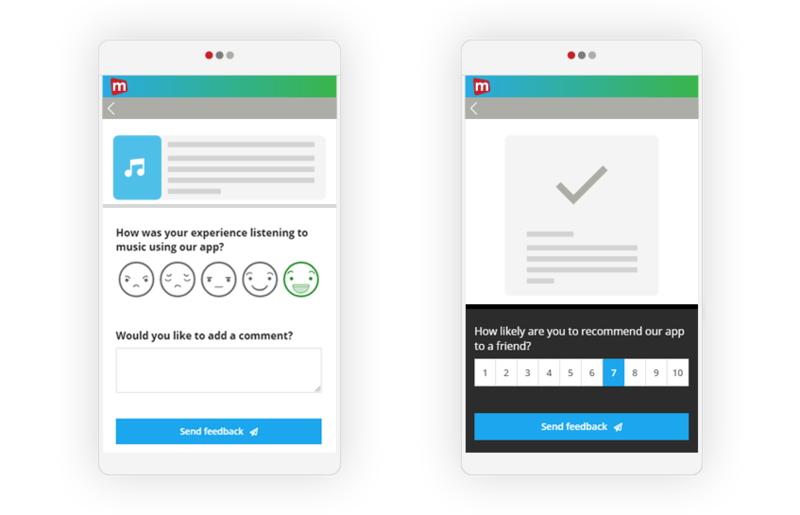 Trigger feedback surveys in your mobile app based on user events and decide where they should appear. 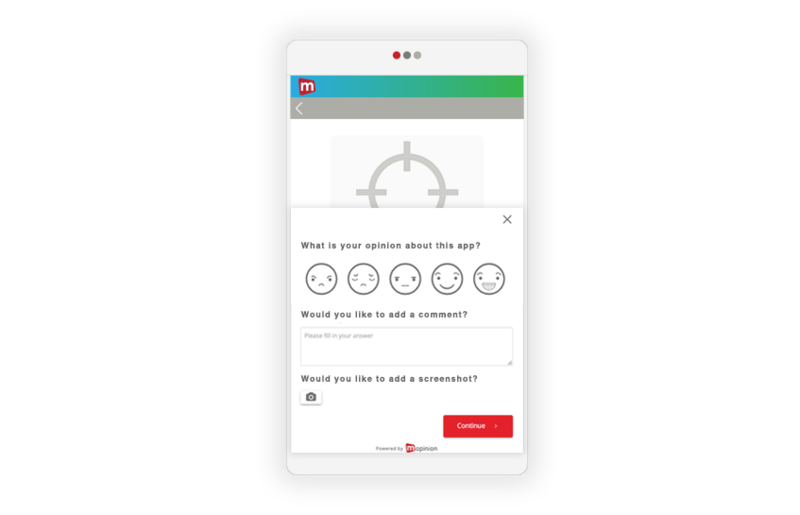 Give your feedback more context by collecting visual feedback (screenshots) within your mobile app. 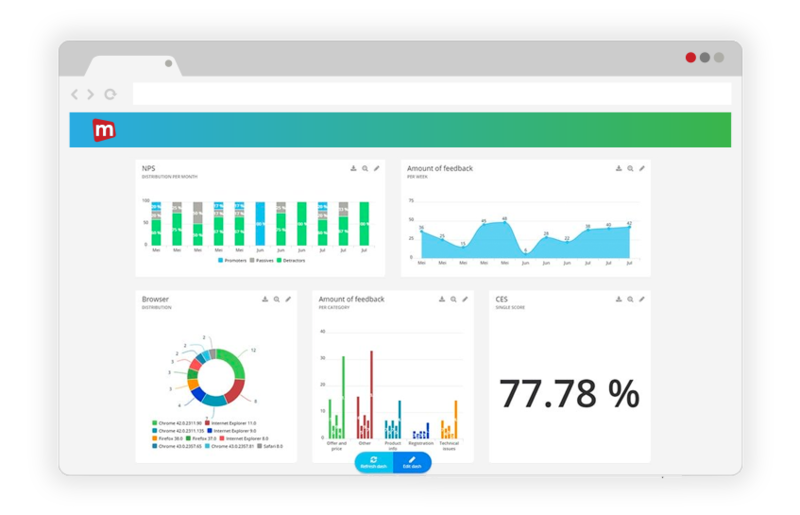 All feedback trickles automatically into your customisable dashboards all in real-time. 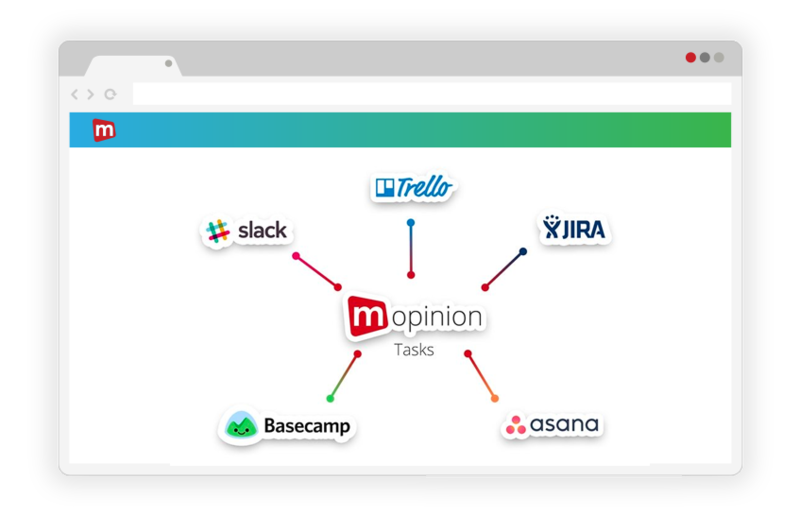 We offer a number of integrations, enabling you to connect with your entire app ecosystem.